This course was taught at Florida State College at Jacksonville during the spring 2013 semester. An interdisciplinary study of selected topics in the biological and physical sciences and their impact upon man and society, with the course format including seminar, discussion and projects. Topics will vary…. genetics, tissue culture, space, Malthusian theory, light, sound, and mechanics. 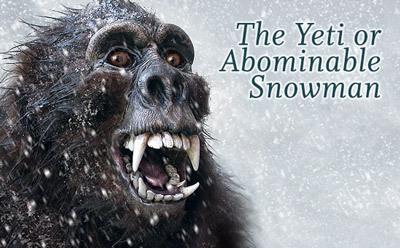 This course will provides students with a unique opportunity to examine many common pseudoscientific fallacies, learn how the human brain has evolved to encourage paranormal beliefs, and challenge the students to confront their own biases as they apply the scientific method to their own beliefs through in-class activities, experiments, and research projects. We are pleased to present the third in our series of videos that promote science and critical thinking through the use of humor, wit, and satire. In this video, You Can’t Handle the Truther, CIA Agents plot the 9/11 attack on the Twin Towers and Pentagon. If you missed our first two videos, check them out: The Con Academy and B.Y.T.H Busters: The Secret Law of Attraction. 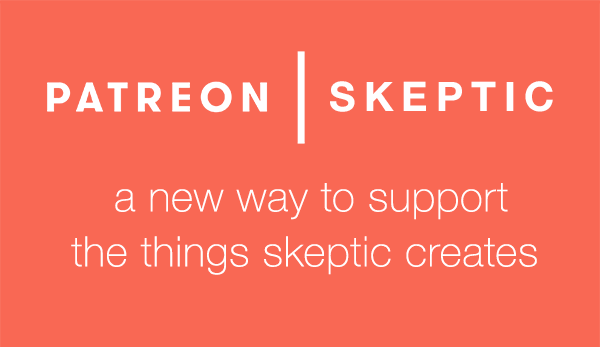 If you would like to show your support, please make a tax-deductible donation to the Skeptics Society by clicking the button below. With your support, we hope to produce these instructional, educational, and entertaining videos regularly throughout the year for free viewing and use by everyone everywhere to spread the message of the power of science and skepticism to make the world a saner, safer place. CREDITS: Special thanks to David Cowan, Daniel Mendez, and Jim Robinson for their support in launching this series of Skeptic videos. Myths. Conspiracy Theories. Illusory Correlation. 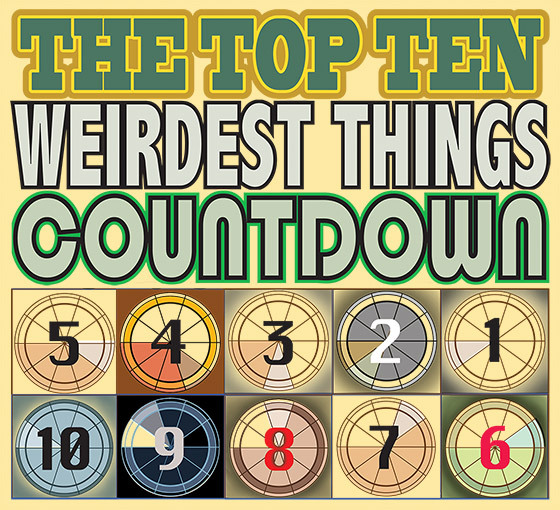 Do these things have an evolutionary basis in common? 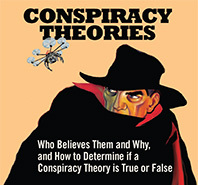 What type of thinking enables conspiracy theorists to correlate ideas that in truth have nothing to do with each other? In his book, The Believing Brain, Michael Shermer refers to these types of thinking as patternicity — finding meaningful patterns in meaningless noise. In this video project by Christopher Griffin, a senior Graphic Design student at the California College of the Arts (San Francisco), these pattern-seeking ideas are visually illustrated, as if diving head-first into the mind of a true believer. This project was designed in Adobe After Effects and Maxon Cinema 4D, with assets built in Adobe Illustrator. 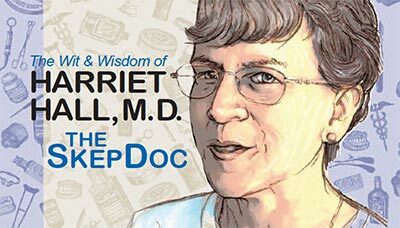 An introduction to skeptical inquiry as a foundation for drawing sound conclusions about popular claims made about health-related lifestyle practices, practitioners, facilities, products, services, and information portals. Healthy skepticism emphasizes careful consideration of scientific evidence and knowledge, and human susceptibility to deception and misperception. Discuss the major challenges, considerations, and science-based resources for distinguishing fact from fiction regarding information about health products, services, and practices promoted in the health marketplace. Apply key concepts of skeptical inquiry and science-based health care to plan and conduct meaningful descriptive studies concerning the promotion of health products, services, practices, and/or information in the health marketplace. Explain why testimonials regarding the effectiveness of health products, services, and practices are not trustworthy even when they are appealing. 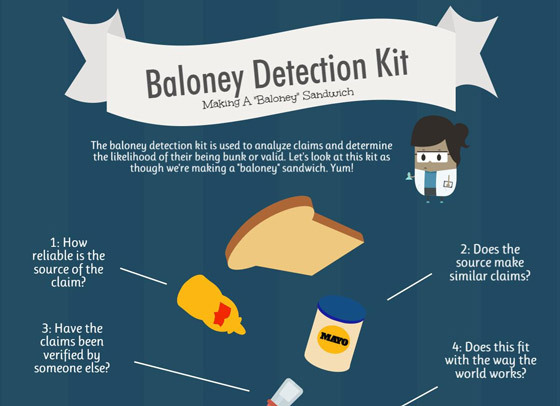 Evaluate quackery as a public health problem and efforts to combat quackery. This course was taught at Rowan University. This course is designed as an introduction to the methods of science and the role that science plays in the understanding of how the world works. Throughout the course, students will be given the tools to differentiate between valid scientific claims and those made as a result of “junk” science or pseudoscience. The main emphasis of the course will be the development of critical thinking skills and a healthy skepticism when confronted with “scientific” claims. This course is also designed to introduce students to basic psychological processes that underlie human judgment and decision making that play a role in the persistence of beliefs in pseudoscientific and nonscientific explanations of behavior and phenomena (e.g., alien abductions, ESP, etc.). In addition to providing students with essential critical thinking skills and a working knowledge of the scientific methodologies, this course is also designed to introduce students to a number of psychological processes that underlie scientific methodologies and the persistence of belief in non-scientific claims. Understanding of the contextual nature of science and its role within society. This course was taught at Chapman University during the fall 2011 semester. 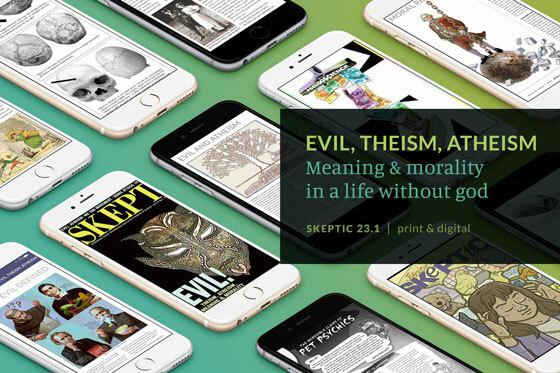 This comprehensive course on science and skepticism will address the most mysterious, controversial, and contentious issues in science and skepticism from a quarter century of research involving: science and pseudoscience, science and pseudohistory, science and religion, science and morality, the psychology and neuroscience of belief, science and politics, science and economics, evolution and intelligent design creationism, the Baloney Detection Kit, how beliefs can be changed, how science works (and sometimes doesn’t work) from the history of science, and many specific examples of the power of belief. Using numerous examples from three decades of research on this subject, students will learn how to think scientifically and skeptically, and he will show how to be open-minded enough to accept new ideas without being so open-minded that their brains fall out. This course meets once a week for three hours and includes lectures accompanied by in-class demonstrations, videos, magic, illusions, and examples from pop culture, along with rigorous scientific research, plus student discussions and presentations. Synthesizing thirty years of research, Michael Shermer upends traditional thinking about how humans form beliefs about the world. Simply put, beliefs come first, and explanations for beliefs follow. The brain, Shermer argues, is a belief engine. Using sensory data that flow in through the senses, the brain naturally looks for and finds patterns—and then infuses those patterns with meaning, forming beliefs. Once beliefs are formed, our brains subconsciously seek out confirmatory evidence in support of those beliefs, accelerating the process of reinforcing them. Shermer provides countless real-world examples of how this process operates, from politics, economics, and religion to conspiracy theories, the supernatural, and the paranormal. But Is It Crazy Enough? This course was taught at Gettysburg College during the fall 2011 semester. This course will explore a number of controversial theories in a variety of different, and hopefully fun, ways. It will be somewhat different than most science courses students may have taken up until this point: it will be far more interactive and experimental. Students won’t have any tests; they will have papers, oral presentations, posters, speeches and other activities instead, and run large portions of the course themselves. Students will also have to be a bit more creative than they may be used to in class. They may even find themselves singing through part of it! By the end of the course, students should have an appreciation for how science is used to sort truth from fiction and what it takes to settle a debate in science. They will also better understand the reason why correct theories may be rejected for decades before being accepted, while others have been proved as false as possible within the realm of science. Understand the scientific process and how theories are developed and tested over time. Understand how scientific discoveries can affect culture and society, and how society can react to the presentation of controversial scientific ideas. Understand how ideas are presented within academia, how peer review works and how to effectively use speeches, written papers, academic posters, Powerpoint and other visual aids to present an argument. Understand research tools, databases and other academic resources. Be better able to uncover deception in an argument ranging from shading the truth to outright fabrication. Understand how a scientific theory can be used politically to justify multiple points of view. Be better able to evaluate popular magazine, newspaper and internet articles discussing controversial ideas.